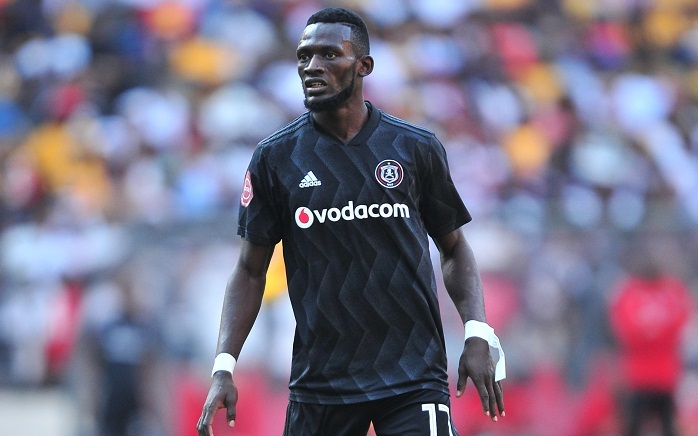 Orlando Pirates forward Augustine Mulenga has revealed that his confidence is sky high after the Soweto derby with the forward stating he is a ‘big player’. The Zambian put in a stellar display for the Buccaneers in the Soweto derby at the FNB Stadium over the weekend and was rewarded for his showing with the Man of the Match award. Mulenga threatened the Chiefs backline throughout the encounter with his pace and skill, causing the Amakhosi defenders trouble. This was apparent as he was hauled down in the box to win a first-half penalty, and despite his countryman Justin Shonga missing the penalty, Mulenga continued to push forward and eventually provided the assist for Vincent Pule’s winner. Despite his good showing, the forward has struggled for goals so far this campaign only scoring two and providing two assists in eight league starts this season. But this does not concern the 28-year-old, who admitted that he doesn’t care about only scoring goals and is happy to create for his teammates. ‘The good thing for me is that, when I don’t score, I create, so that makes me continue working hard and pushing forward,’ said Mulenga to the media after the match. ‘Sometimes you can play maybe five games without scoring and still create [goals], and that gives me confidence too. ‘I don’t have to drop my head [when I don’t score], I just have to forge ahead because we’ve got so many games ahead of us, and the goals will come. 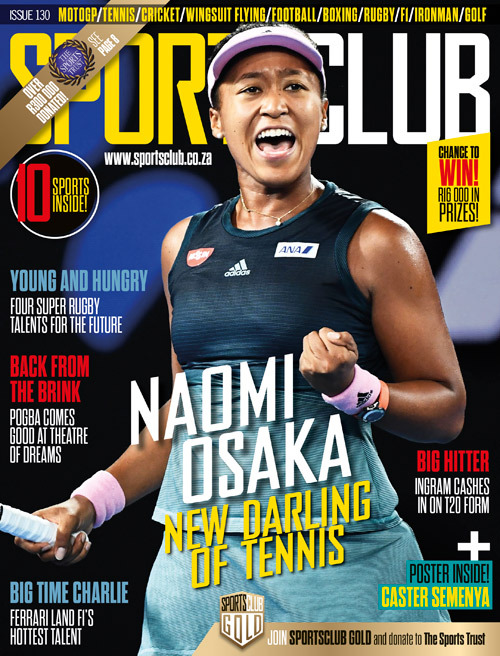 ‘For me, I’m not a small player for now; I’m a big player. I’m playing for the national team and I’ve got too much confidence when I have the ball,’ he added.